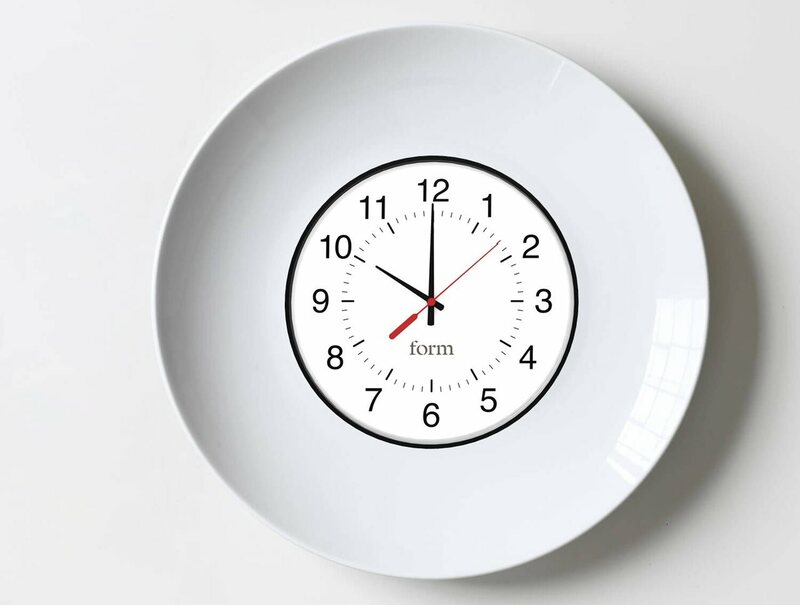 So you bought a ticket for the intermittent fasting (IF) train. This is good. You want to exercise. This is also good. But when you try to do both at the same time, you don’t feel good. This is a problem. I wish I had a quick fix for you, but I don’t. The transition to becoming fully fat-adapted and able to burn fat for fuel when stored glycogen runs out can just take longer than anyone wants it to. It does happen, though. After my first couple months of doing IF I gave up trying to do yoga in the fasted state. I thought it wasn’t in the cards anymore for me; the ups and downs of sun salutations made me lightheaded when I’d been fasting for more than 12 hours. Since I was feeling great otherwise, I figured I had stopped adjusting and that afternoon yoga was my new normal. Now it’s been almost a year of practicing IF for me, and nothing makes me lightheaded during my fast anymore. Even after I thought I was fully adjusted, it still took me months and months to be able to do up-and-down movements in my fast. There are no shortcuts, but here are a few ideas that might make it easier. Please do your homework. Fasted endurance training is possible and possibly amazing, but it’s beyond the scope of this post. If you plan to work out for 60-90 minutes or more, you’ll need to do a little more research. If you’re not sure where to start, this blog post about IF and exercise by Melanie Avalon is well-researched with links to several studies. Another place to look is this post by Intensive Dietary Management with more studies and examples of elite athletes using IF to boost performance. If you put high-quality fuel in, you’ll get high-quality energy output when you need it. If you put a French cruller in, you had a delicious doughnut and that is something to be happy about. To feel your best during your next workout, focus on eating real foods, and eat until you’re full during your eating window. Eventually, you’ll be able to work out pretty hard for up to an hour during your fast if you want to. That could be months away, though. In the meantime, you might need to move your workout routine to fall during or after your eating window. When yoga wasn’t working for me, I switched to other forms of exercise and kept going. If your schedule isn’t flexible, maybe your workout could be. Many people find that walking, moderate cycling, and swimming work well in the fasted state. Try some different things until you find one that feels good to you. Sounds weird, but sometimes it helps. When you’re not taking in any calories, your electrolyte balance can change. Weakness or excessive tiredness can sometimes mean you need some electrolytes. A cup of water with a little bit of salt in it might be what you need to restore your electrolyte balance and get you through your workout without breaking your fast. The health benefits are enormous. IF can be a real, long-term solution to a host of problems some people fight for years and some people never solve at all. It is worth putting up with a long adjustment period to reap rewards for the rest of your life. Three weeks is a general rule of thumb people throw out when they talk about how long it takes to adjust to an IF lifestyle, but in reality, it sometimes takes much longer than that. It’s not easy, but remember why you’re doing it and don’t give up. Jules Bowen is a freelance writer who spent eight years in China teaching high school English. While she was there, she learned Mandarin and played for Beijing's 2016 National Championship Underwater Hockey team.